Apple Pay will launch in the Czech Republic and Slovakia in late February to early March, according to Seznam Zprávy and Živé. Czech Republic's two largest banks Česká spořitelna and Komerční banka, along with mBank, MONETA, and Air Bank, will reportedly be among the first financial institutions to offer Apple Pay to customers in the Czech Republic. Equa Bank and Banka CREDITAS may follow suit within the first half of the year. Apple Pay has been gradually expanding across Europe, Asia, and the Middle East. The service launched in Belgium and Kazakhstan in November, made its long-awaited debut in Germany last month, and is "coming soon" in Saudi Arabia. While the roll-out certainly isn't quick Apple Pay is certainly one of my favourite features on my iPhone. 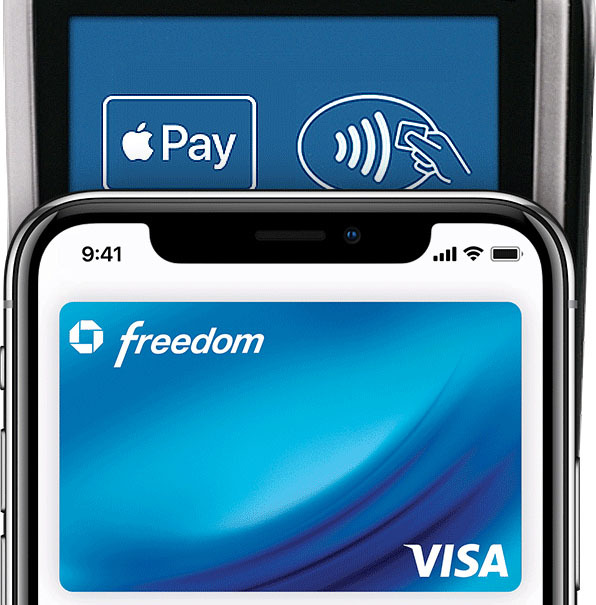 Poor Austria... seems it’s former colonies, and neighbors, will get Apple Pay before Vienna does. Omg finally! We are more than ready in Slovakia! I’ve been using boon for several months now and every single terminal accepts it. Does anyone know if they will launch Apple Pay Cash too? Is it available in other countries or only in US? It could be very nice to send money using iMessage. *CDCVM = Consumer Device Card-holder Verification Method, terminals that support this method, which is used by Apple Pay to secure the transactions, know you're paying with a device and you verify your card holder status not with a pin-code but on-device with for example, biometrics or another way (such as the passcode when putting on Apple Watch).